Plan your visit to Downtown Design Dubai – The 4th edition of Downtown Design is almost here, attracting thousands of people from all over the world. What is the cost of staying in one of the most famous cities in the world? If you are planning on visiting or living in Dubai any time soon you may be wondering what are the costs of the housing and food. For that reason, in this city guide, we want to give you a little notion of the prices you can expect there. First of all, you need to consider that they use a different coin – the AED – The United Arab Emmirates Dirham – 1 AED equals to 0.27 USD and 0.24 Euro. Before you travel or move out, keep in mind to check an online converter to get some knowledge about how much you are planning to invest and how much it’s worth there. In terms of housing and accommodation, it really depends on what you are looking for. The city is known for its high quality hotels and luxury apartments but there are also plenty of other options. I decided to use Euro because it’s the currency i’m used to and it becomes easier to explain, but, if you need to convert to another currency, just check the link above. Like in any other place in the world, the location matters. In the city center, the average apartment with one bedroom costs around 1,878.60 euro per month and you can expect comfort and stunning home interiors. 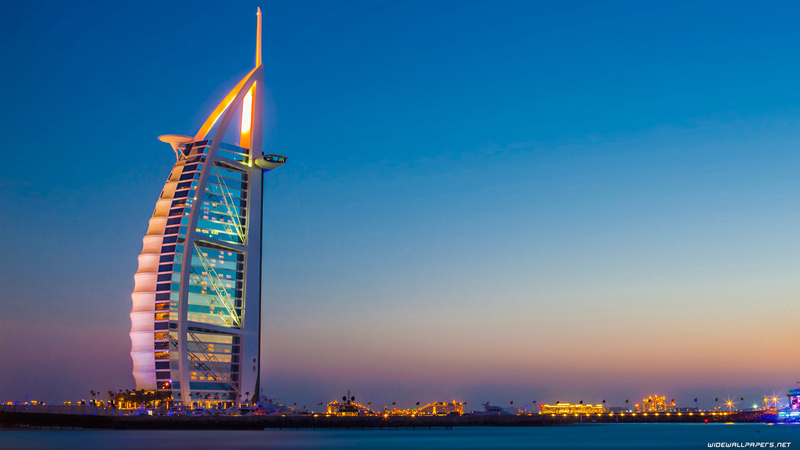 If you are a luxury traveler you may want to read our article on Exploring Architecture in Dubai to get to know some of the best places in the city. The average cost per night at the finest hotels is around 250 euros but they are definitely well spent! The hotels are completely filled with unique and sophisticated designs that are able to light up every person’s mood and experience. 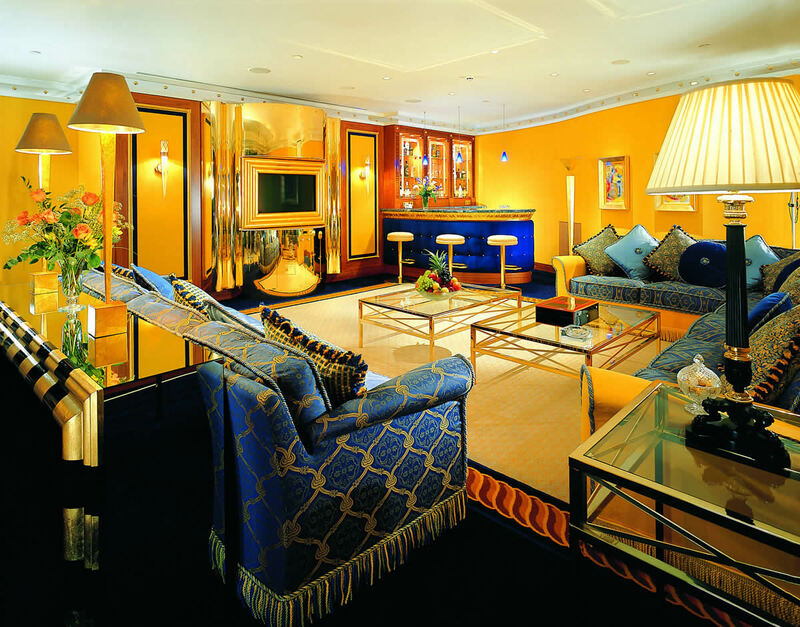 Take as example below, a typical room of the great Royal Mirage. In terms of transportation I advise you to go for a monthly pass that costs around 60 Euro, it’s a great investment for those who want to stay for a long period of time and it’s more economic than buying one ticket at the time that costs 1.23 euro. When you go to a grocery store you can expect affordable prices. Milk for example costs 1.37€, 500g of bread is around 1.15€ and rice 2.14€. If you’d like to visit local restaurants and try out Dubai’s cuisine you can expect around 40€ for two people in a mid-range restaurant. If you are looking for a more sophisticated, luxurious place like Ossiano the price may go around 360€ for two. At My Design Agenda we work hard to provide the best news of the interior design world. If you found this article interesting don’t forget to comment down below and follow our Facebook, Instagram, Pinterest, Twitter and Flipboard. Great post! Been looking around for thoughts on teaching. Thanks for the info here! fashion design dubai is the best place for getting trained in fashion designing..